Come and open your heart to a spirit-filled life in the company and support of your Catholic brother & sisters in Christ. The St. Christopher Men & Women’s Charismatic Prayer Group supports and encourages spiritual growth and development among many Catholics throughout the Dayton area. 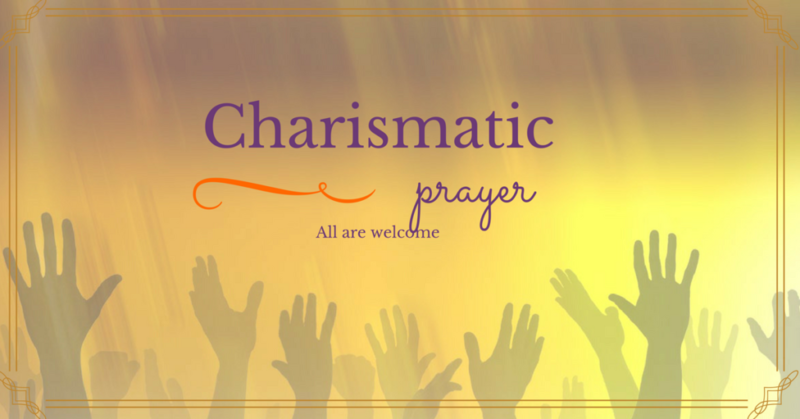 The Charismatic Prayer Group has been a thriving small group community since 2016. Each year they support the Healing Mass and Charismatic Mass. Every other year they host the Life in the Spirit Seminar. Meet typically every other MONDAY (7:00PM – 8:30PM) in the Church Choir Room. 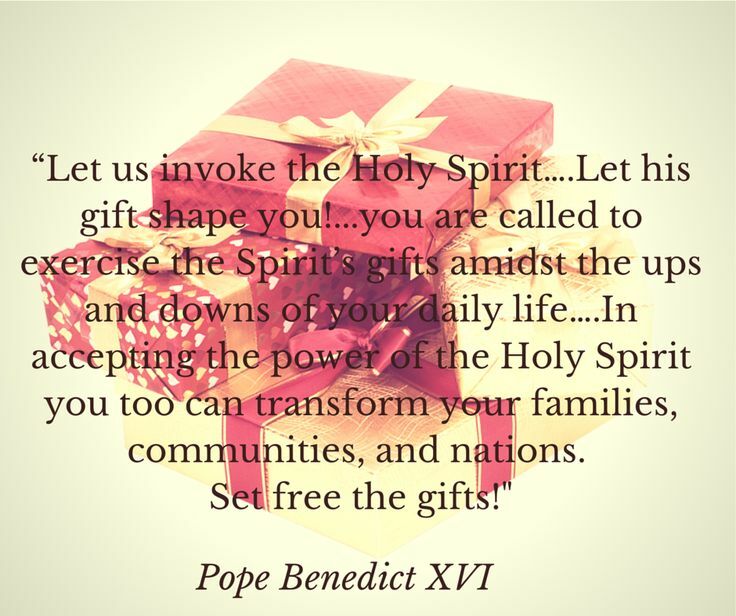 We respond to this movement with an open heart to receive the charismatic gifts of the Holy Spirit.